In the last week or so, library staff have been very busy working with over a dozen individual History and English classes demonstrating TSS online databases and resources. These excellent resources are freely available to all boys and staff via the Library webpage. A lot of time has also been spent reviewing and working on two of the most important aspects of quality research: in-text referencing and bibliographies. These are essential components to all research and academic writing and, in the last week or so, boys in Years 7 to 9 have reviewed what these involve. The presentations delivered in class are available on Canvas for boys to access and review. 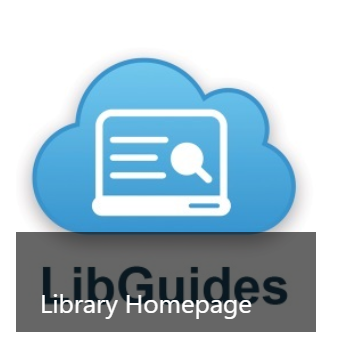 The most important link for research and academic content on the Student Portal is the LibGuides ‘blue cloud’. Remember: if in doubt click the blue cloud as this will take to an extensive collection of authoritative, appropriately selective academic content for student research. There are even tabs at the top of the screen dedicated to specific subjects and assignments. At this stage of the academic year, many assignments and assessment pieces are being set. Therefore, this is a good time to remind boys about some of the excellent online resources available via Student Portal and the LibGuides link. (an excellent collection of reference e-texts) and Informit TV News (an archive of free-to-air television news and current affairs programs that extends as far back as 2006). Several classes have already booked a time for a personalised tour of the databases. 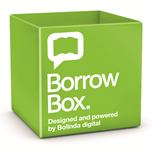 A reminder to parents and boys that an extensive collection of audio and eBooks is available through Borrow Box. To access the full collection of over 500 titles, boys can either download the green Borrow Box App from the App Store, or follow the link from the Senior Library webpage. Happy reading, listening and researching!